Did you know that 30.4 million working days were lost due to work-related illnesses and workplace injury in 2015/16? 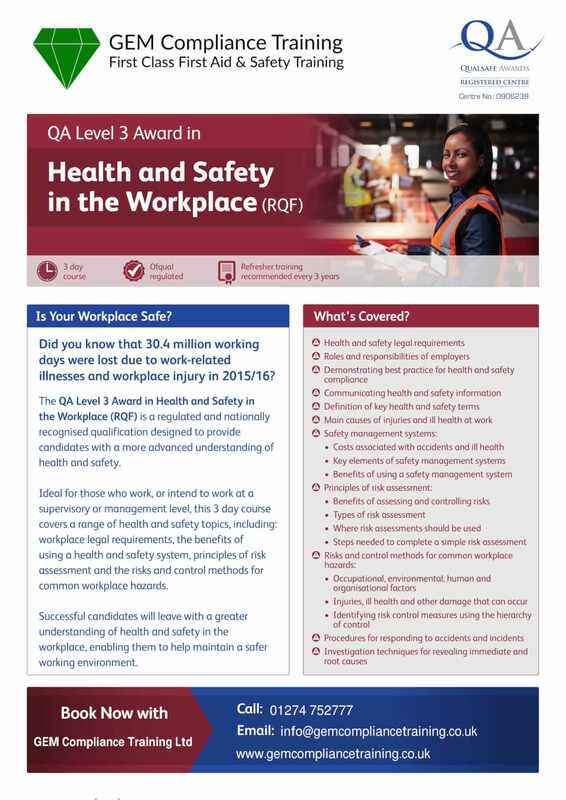 Our Level 3 Award in Health and Safety in the Workplace (RQF) is a regulated and nationally recognised qualification designed to provide candidates with a more advanced understanding of health and safety. Ideal for those who work, or intend to work at a supervisory or management level, this 3 day course covers a range of health and safety topics, including: workplace legal requirements, the benefits of using a health and safety system, principles of risk assessment and the risks and control methods for common workplace hazards. Successful candidates will leave with a greater understanding of health and safety in the workplace, enabling them to help maintain a safer working environment. Multiple Choice Question Paper (Theory Assessment) and continuous formative assessment conducted throughout the course. 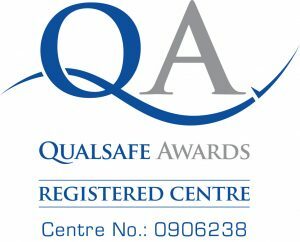 Upon successful completion, attendees will be awarded a nationally recognised Ofqual regulated certificate. This Health and Safety Level 3 qualification does not expire, but refresher training and keeping up to date with changes to policies and procedures is vital to keep the qualification current. A maximum of 16 attendees can be accommodated on this course and all delegates must be a minimum of 16 years of age to qualify. We can arrange to deliver our Health and Safety Level 3 training courses in your workplace to groups up to a maximum of 16. Courses delivered in your workplace can be delivered during business hours or on evenings and weekends to suit your needs. 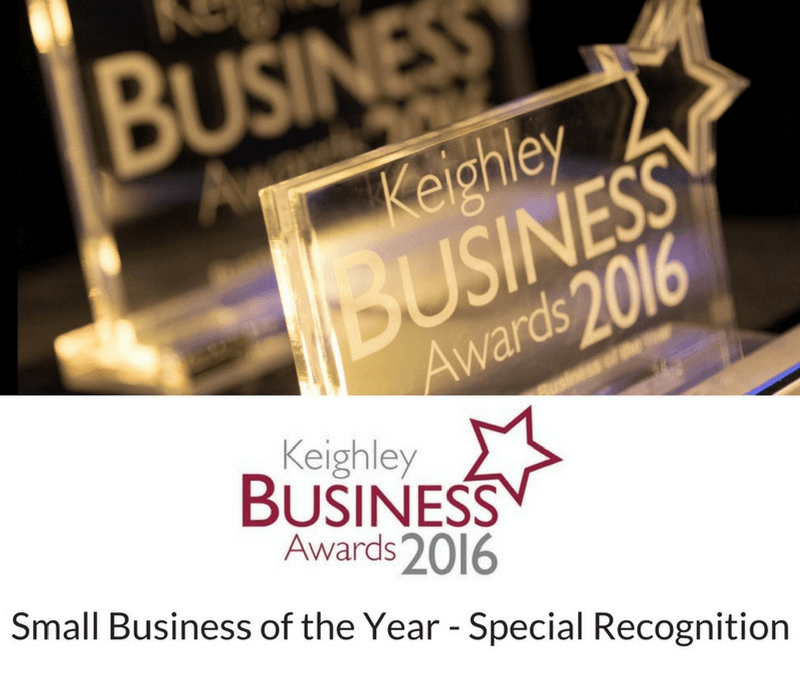 Bespoke training packages can be provided and we can offer discounts on block bookings. We pride ourselves on our flexible approach in meeting our client’s needs. We also offer a variety of online e-learning courses covering many areas including Food Safety/Hygiene, Health and Safety, Fire Safety, Manual Handling, Safeguarding, Customer Service and many other courses supporting working industries within Healthcare, Adult & Childcare settings and Business settings. The majority of our online e-learning courses are either accredited meeting the legal training required and/or independently certified as conforming to universally accepted Continuous Professional Development (CPD) guidelines. Click here for more details about booking on to one of our online e-learning courses. Very organised clear and concise tuition. Excellent rapport with class. We had a very enjoyable day with Emma at our WI HQ in Ripon,and all passed our Food Hygiene test. Great course, really easy to follow at a good pace. Good course. Lots of useful information. Brilliant training course. Trainer was friendly and very helpful. Great course run by Shelley, thank you so much. Catherine was fantastic! GEM trainers are very thorough and knowledgeable in their training. Would highly recommend! Excellent first aid courses professionally run in a friendly environment. Friendly and informative. Very accommodating of requests for specific training tailored to our needs too. Thank you! the training was really enjoyable, which meant it was easier to retain all the information. Very informative and taught well in a relaxed atmosphere. Would highly recommend anyone to attend one of their courses. Good one day first aid course, Catherine made it enjoyable and fun. I loved every minute of the course and I normally hate them.our trainer was brilliant and put us at ease . Kirsty put on an exceptional course. I would highly recommend the paediatric first aid class and any others . I really enjoyed the course. Catherine was brilliant and looked forward to doing it. Attended the Safeguarding course last Saturday with Emma. Very well delivered & in-depth course. Thank you. Great first aid course. Very informative. Have much more confidence now to assist the injured. Very informative and east to follow and understand. Great course. Relaxed atmosphere. Great teaching method! Brilliant service and great team and trainer. Very helpful and accommodating. We will use them again! Just want to thank kirsty for the training I had a great day and looking forward to doing my level 3. Thank you very much! It was a really helpful course. Fantastic course. Hands on and paced well ...highly recommend! ! Emma is a fantastic trainer, best first aid course I've ever taken. Just done a first aid at work course with Emma, was a fantastic day. Thank you. Fantastic first aid course and lots of fun whilst learning. Thanks Emma. Excellent service, I would strongly recommend this company to anyone who requires this type of training. Brilliant course delivered by a fantastic trainer! Would highly recommend. Thankyou Emma. Really good course enjoyed loads Course was really interesting too.